It's too soon to say where Minnesota's eight medical marijuana dispensaries will be located, though some eyes, at least, have turned to Mankato. 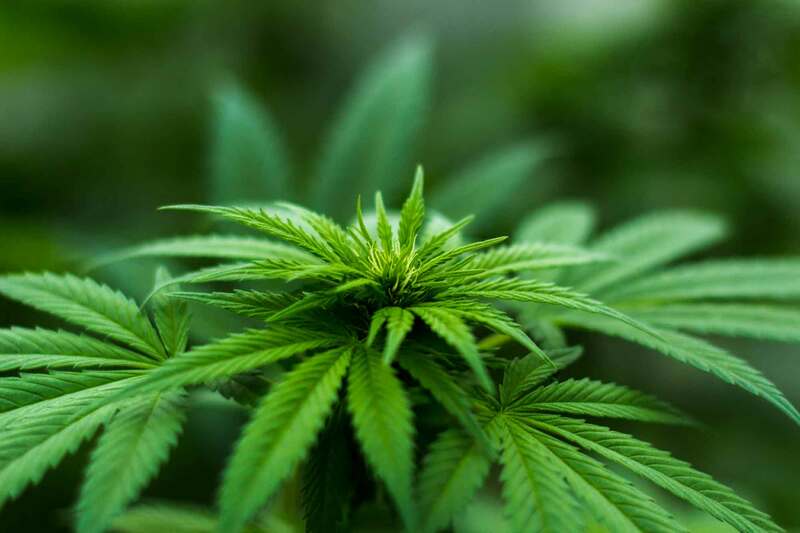 City staff have received inquiries from companies thinking about applying for licenses to grow and sell medical marijuana, City Manager Pat Hentges said. They're looking for available buildings that would be well suited to growing and selling. "I presume they feel if they can come in with kind of a regional center flavor to their proposal that it might have a higher likelihood of being graded higher," he said. That may be the case. A spokesman from the Minnesota Department of Health, which formally started accepting medical marijuana proposals Friday, said they want to ensure "that everybody has reasonable access." "You wouldn't want an imbalance where one person drives five hours to get somewhere," Michael Schommer said. The state's medical marijuana law calls for two companies to grow marijuana and turn it into liquid and pill form. Each can have four locations to grow and sell their product, for a total of eight locations. The company would propose sites and negotiate with the state, Schommer said. The companies have until Oct. 3 to submit their proposals, and the Department of Health will make its choice in early December. 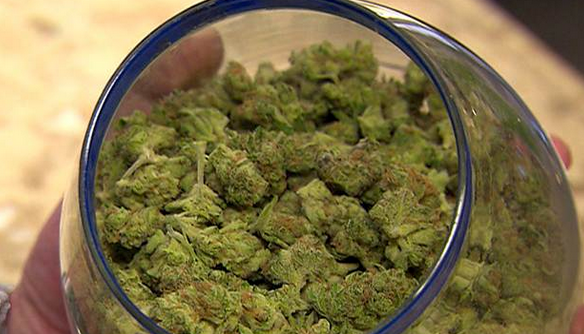 The law sets a goal of medical marijuana distribution by July 1, 2015. Hentges said a dispensary or grow operation wouldn't need a special permit to come to Mankato. It would likely be viewed as an indoor industrial commercial use, he said. A growing operation would likely go into an industrial property in part due to its need for plentiful water and electricity. "That's something that will be looked at by the applicants," Schommer said. In other words, it would be their responsibility to determine that their plans would be feasible.